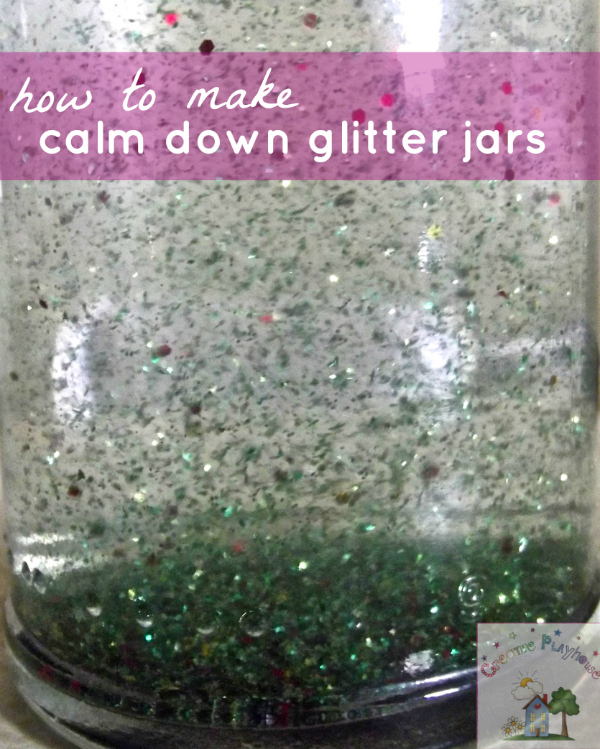 One of the first things I remember pinning on Pinterest was a glitter jar to help young kids calm down. 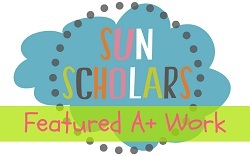 The best link I have seen on creating them is here at In Lieu of Preschool. Just after Poppy was born last year I made our under-stairs cupboard into a 'quiet room' for Jake to go and relax and have some space for himself. You can read a bit about that here. 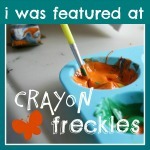 When I created this space I decided to include a glitter bottle to help him learn to relax a little. It took a couple of goes to get it to work well though. Here's how we got to our finished glitter bottle (which is still going strong a year on!). You need: a clear bottle or jar, glitter glue, glitter and water. 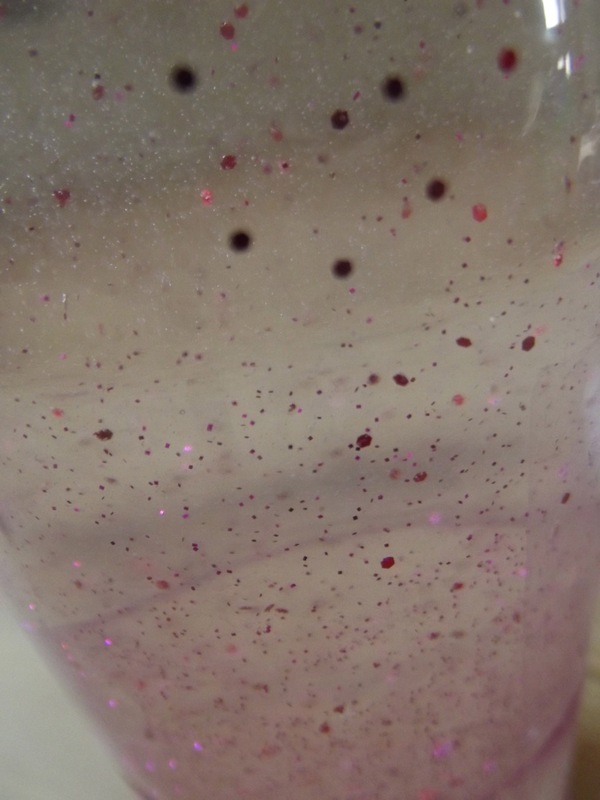 First squeeze a tube of glitter glue into the water and shake vigorously until its all dissolved. 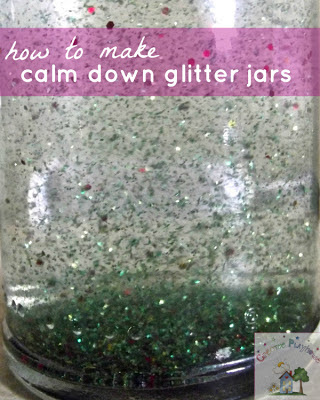 Then add some glitter, shake again, and you're done. 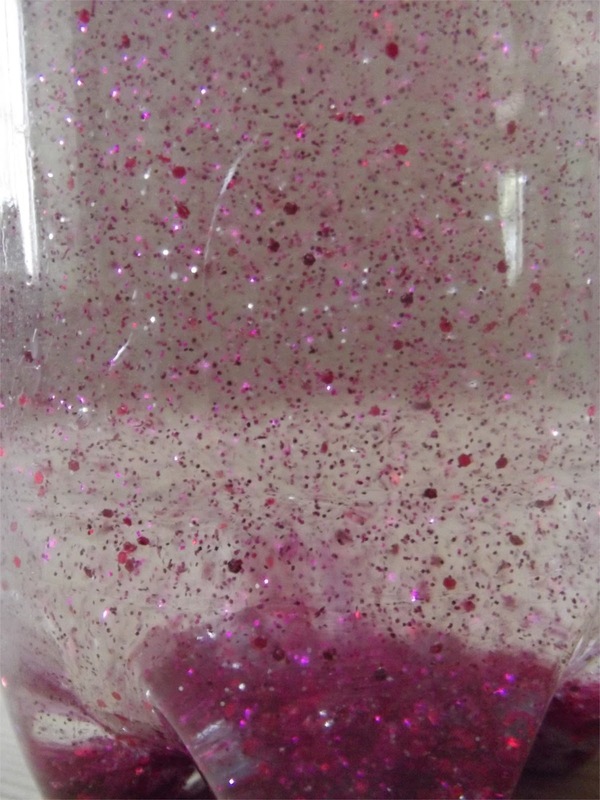 Its the glitter glue in the water which causes the glitter to fall slowly through the water, which is the effect you want. Don't use regular school or white glue as it just makes the water cloudy. 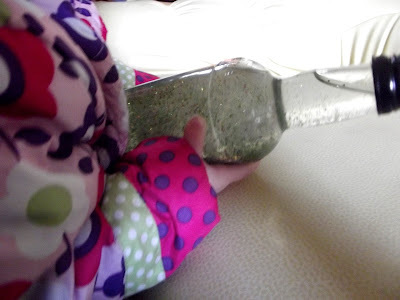 ... and the bigger the bottle the longer it takes to fall obviously.... ours is quite a tall bottle which works well for us but you might find a small jar is better for your child. 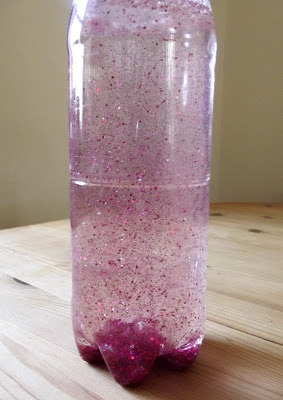 I like using bottles as they are easier for my little ones to hold, but its worth noting that the glitter can get a bit caught in the next of the bottle, so you may prefer to use a jar. 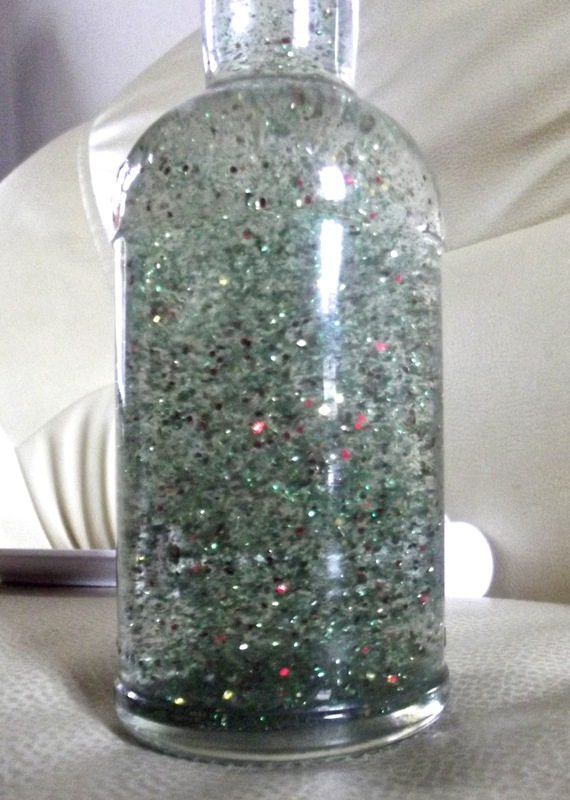 We recently made another one for Poppy - its like Christmas in a bottle as we used red green and gold glitter left over from Christmas. :) Obviously its more of a sensory bottle for Poppy as she is only 12 months old, she likes to hold it, shake it and roll it along the floor. I actually use these too to relax if we're having a tricky moment :) Have you made one before? Do your children like it? You may also like our 15 Play Ideas to Help Children Calm Down. 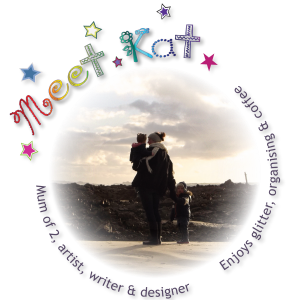 You can stay updated with all our latest goings on here below, and look out this week for news of the second session of our Connecting Family through Creative Play workshop starting in April. I've experimented in making these because they are helpful when I'm having a mood swing either way (I have bipolar disorder) and with mindfulness. Using glitter glue makes the glitter flow slower but if you use glitter paint it is a nice effect too.